Residential Developers and Investors! 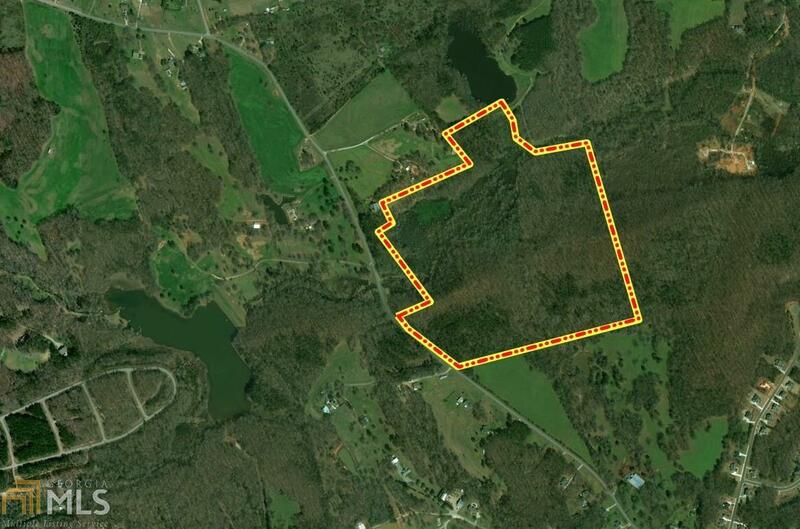 Rare opportunity for an undeveloped 84 acre large tract with Sewer and Water available! Recent Jackson County Future Land Use Map change to "Residential and Conservation" AND Character Map change to "Suburban and Conservation". 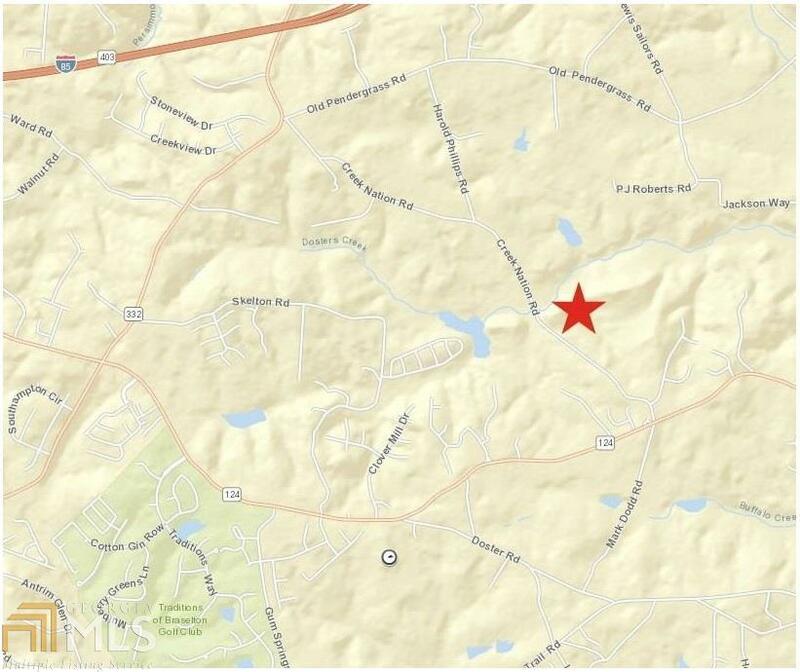 Approximately 675' of road frontage on Creek Nation Rd beautifully positioned for residential development, agricultural development, or sporting lifestyle. Property is TRACT #1 (84 Acres) on survey. See listing documents for additional information including Sewer Easement location within property.